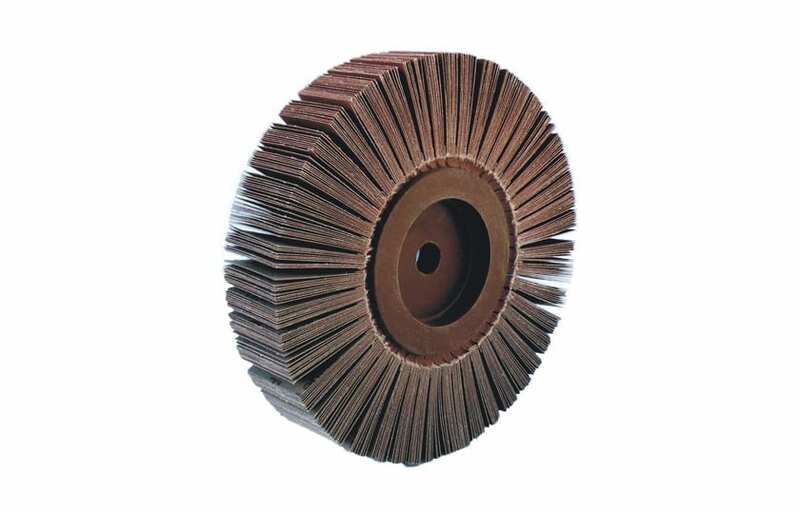 Flap wheel FAPI-CORE with straight flaps is suitable for surface treatment. 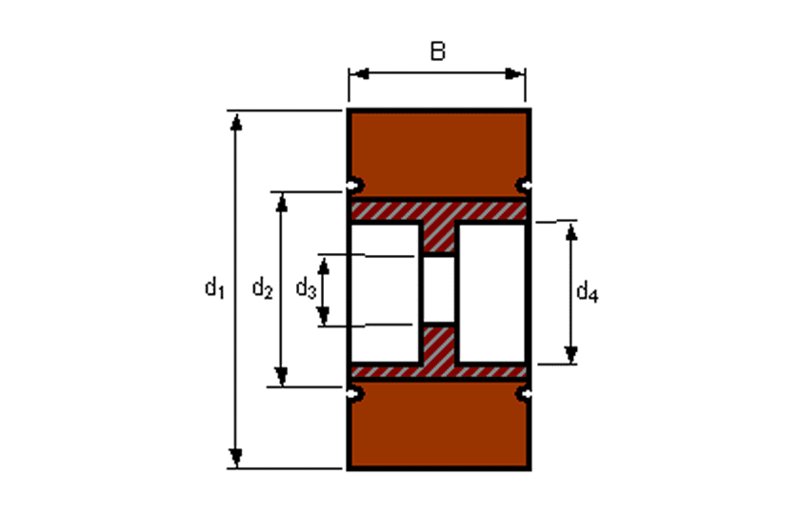 The fan-shaped radial arranged flaps adapt to the contour of the workpiece. The flap discs FAPI-CORE are manufactured with a plastic core. When using the tool, it is not necessary to work with a suitable pair of clamping covers, as with the flap wheel FAPI-RING, but can be installed directly on the machine.